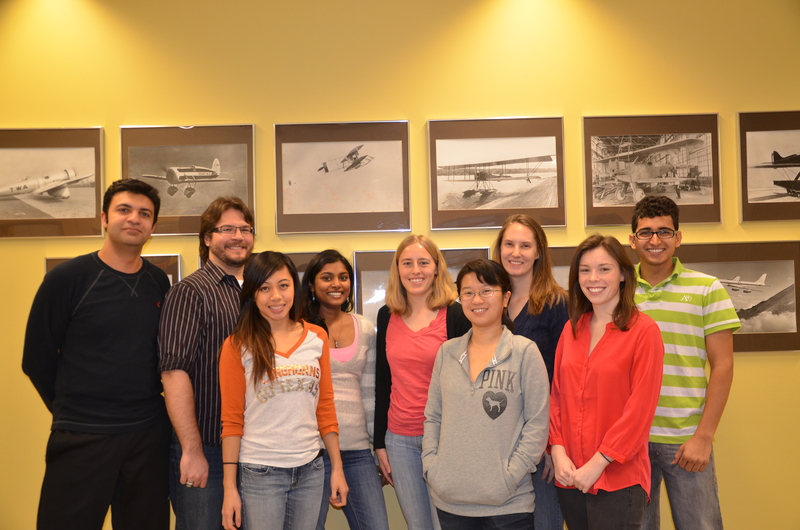 Aero Assist is the graduate student organization for the School of Aeronautics and Astronautics at Purdue University. All graduate students within the School are automatically members. 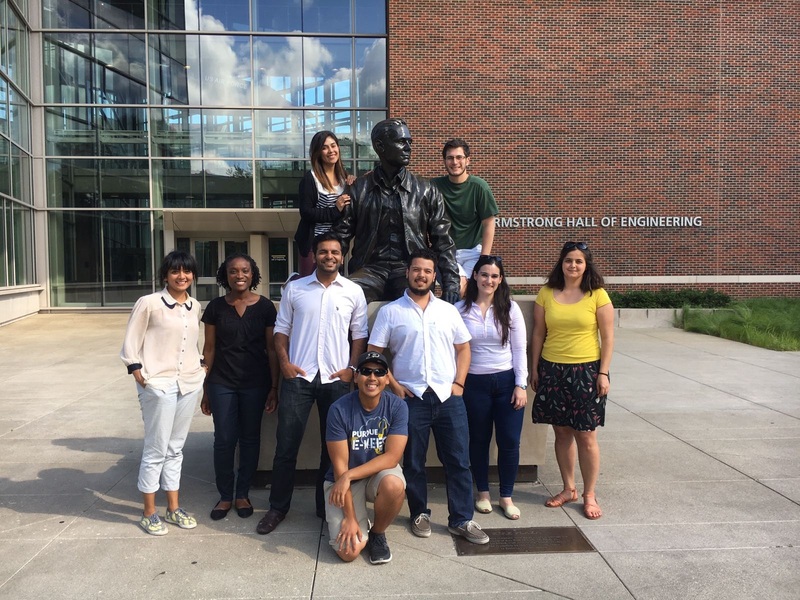 Aero Assist oversees the Research Symposium Series, the Graduate Mentor Program, and helps to keep graduate students in the School up to date with all the important and relevant events and deadlines. Program activities include recreational sports, tailgates, and other activities to improve the graduate student experience in the School. 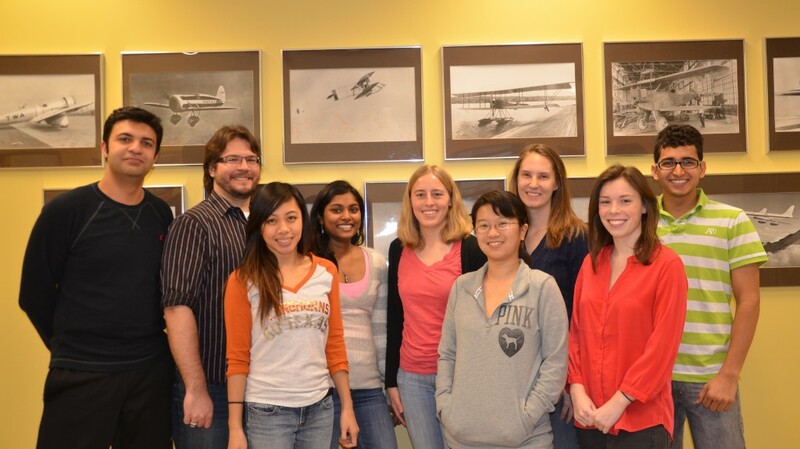 A committee of ten graduate students serves as the leadership team of Aero Assist. The Aero Assist Constitution (last ratified on March 19, 2012) can be viewed here. Additionally, a copy of the Aero Assist Bylaws (last updated on March 19, 2012) can be viewed here. 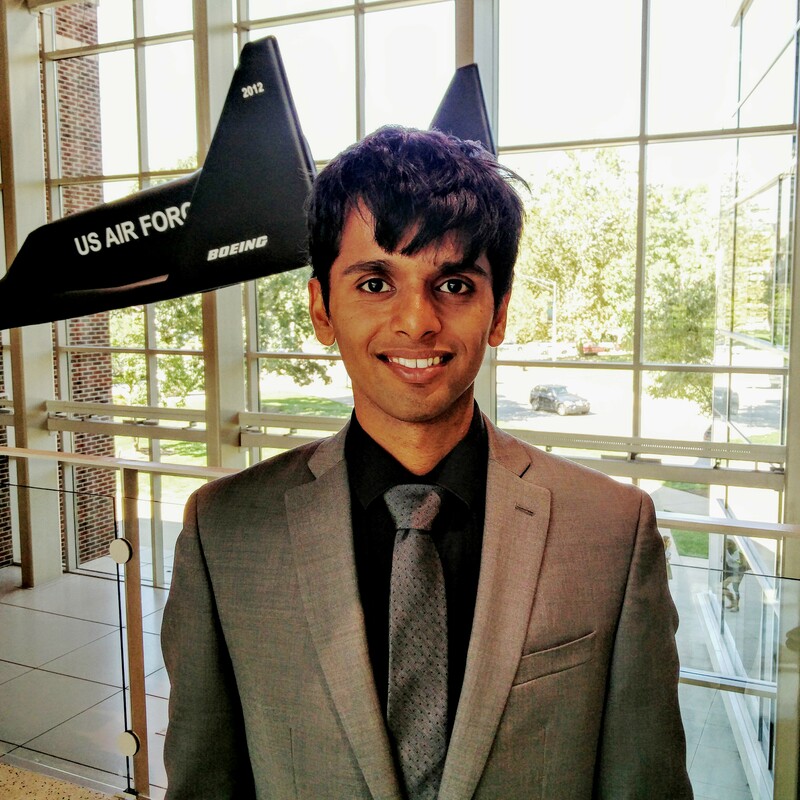 Utsav is a Ph.D. student in the School of Aeronautics and Astronautics at Purdue. His research relates to modeling the phenomenon of rocket/aerospace spray combustion using different mathematical and computational techniques. One of the things that motivates him to pursue his research is the associated complexity in physics and math. Spray is formed by a very complex phenomenon and to understand its motion along with mixing and combustion has been one of the major challenges in this as well as the last century. 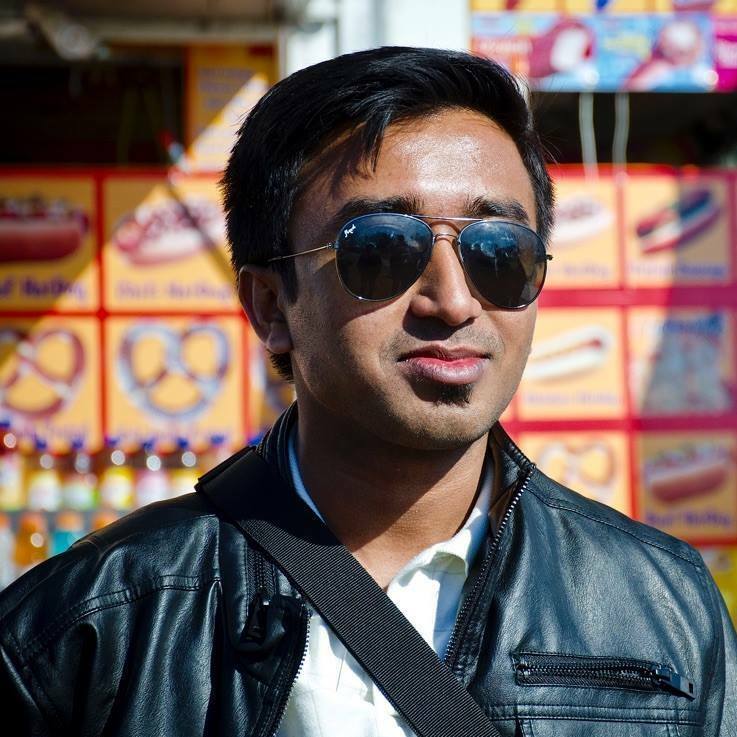 Other than sitting all day and coding on the computer, Utsav likes to travel, do outdoor activities and flying/flight planning. He has been a professional soccer player and likes mountaineering activities such as climbing and paragliding. Hi! 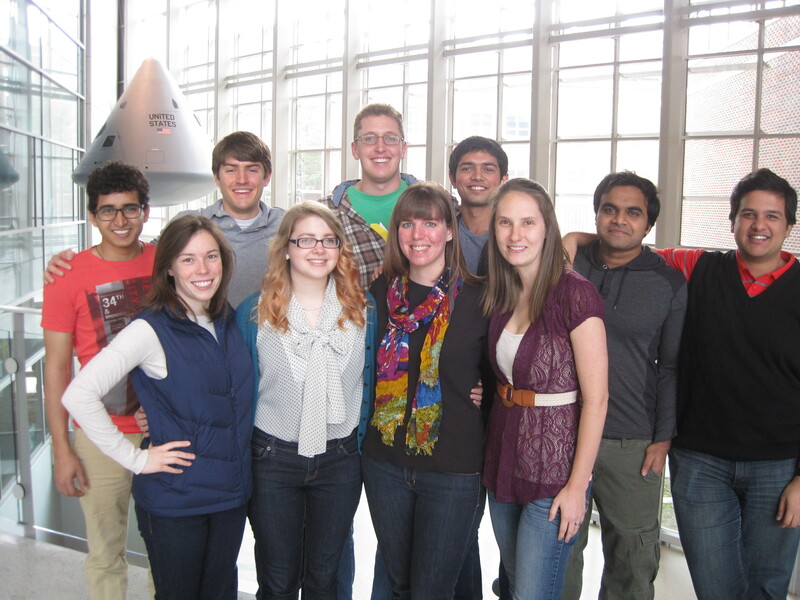 I am a graduate student in the School of Aeronautics and Astronautics at Purdue. My major is in control systems and I am part of the Flight Dynamics and Control/Hybrid Systems Lab. My research lies in the intersection of machine learning and swarm intelligence. I am also exploring the application of game theory to swarms. In my free time I like to read books or unwind while playing pool or bowling. 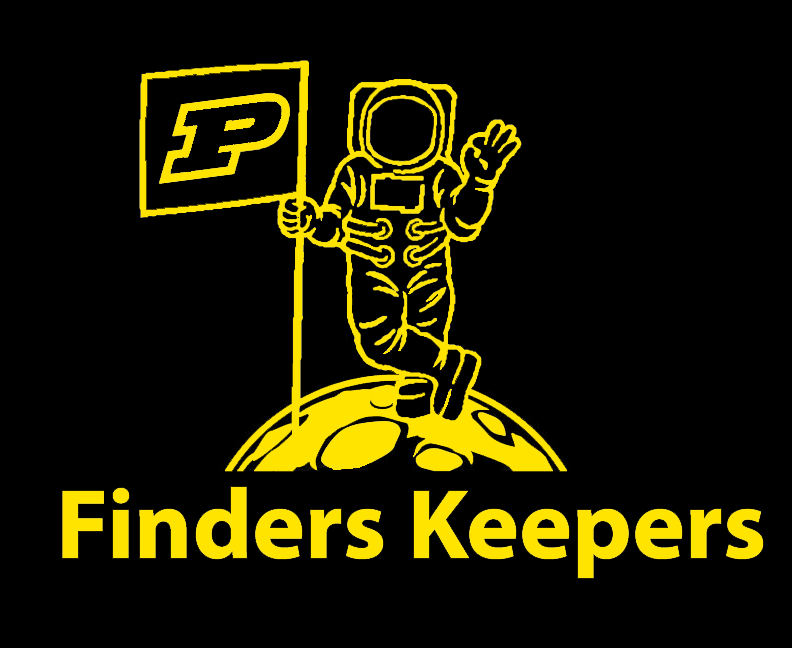 Hey everyone, I am a 3rd year graduate student in Purdue’s school of Aeronautics and Astronautics, beginning my Ph. 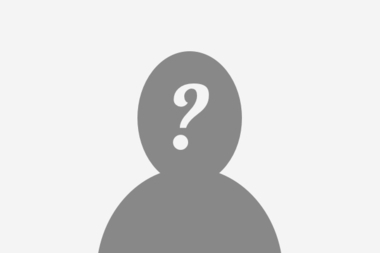 D. My research focus is in CFD of gas turbine engine aerodynamics and heat transfer, but have interests in all fields and love everything aerospace. I am just finishing my M.S. in here and received my B.S. 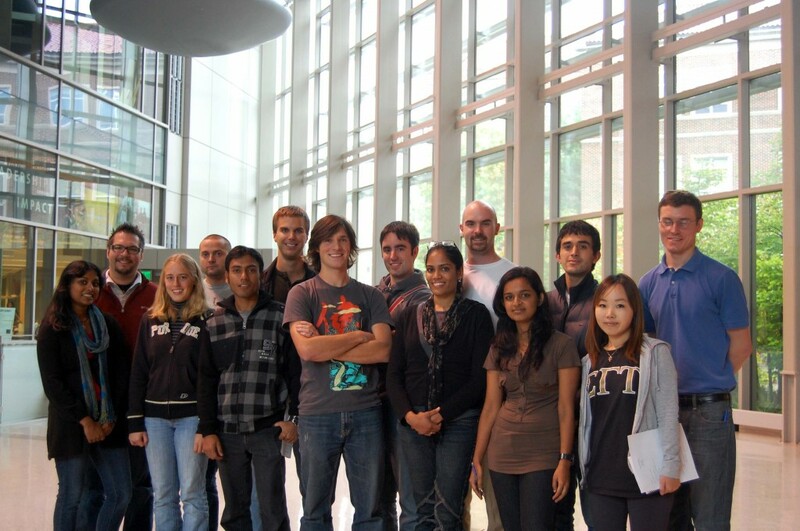 in Mechanical Engineering at the University of Nebraska – Lincoln. 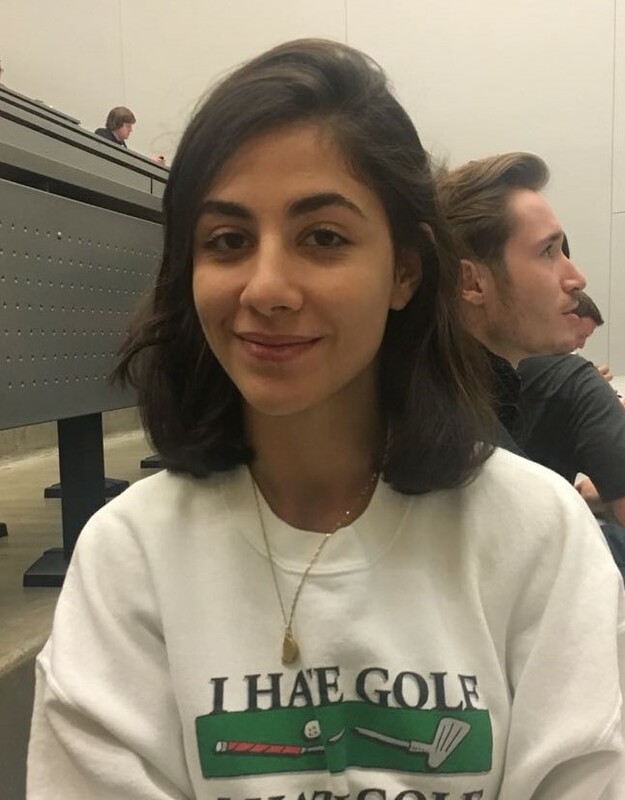 Outside of research and classes, I am an avid music enthusiast and concert goer, and enjoy cycling around town, alpine skiing, and playing new board games. 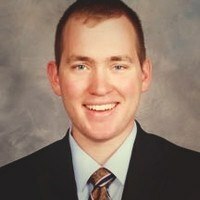 Dominik is a graduate student in the School of Aeronautics and Astronautics at Purdue. He graduated in May 2018 with a MS and will start his Ph.D. in Fall 2018. 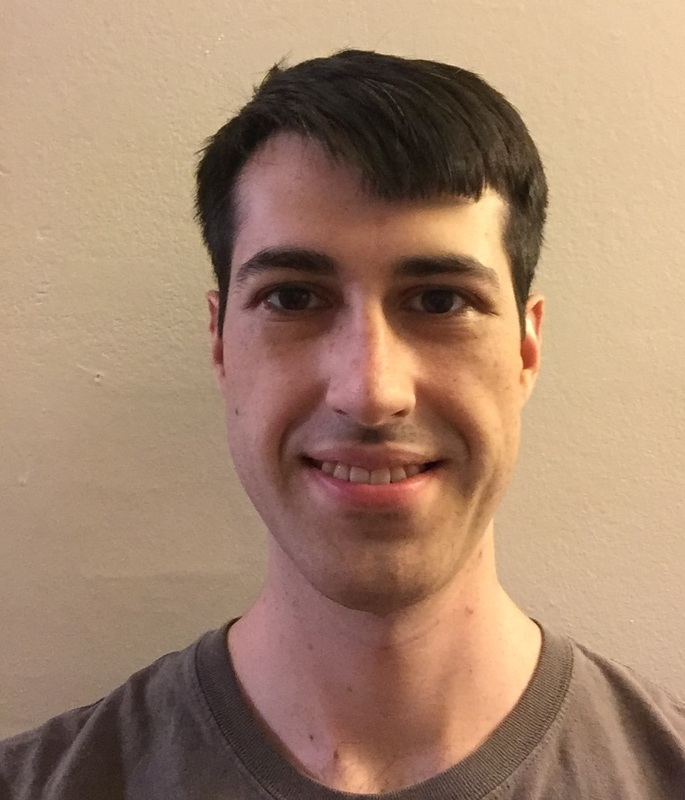 In his research he is exploring the possibilities to use machine learning algorithms for turbulent flow modeling. He works at the Computational Fluid Dynamics And Heat Transfer laboratory of Professor Shih at the Purdue Technology Center. In his recreational time he spends time at the Purdue Judo Club and the Purdue University Archery Club and also serves as a board member of the Purdue Fulbright Association. 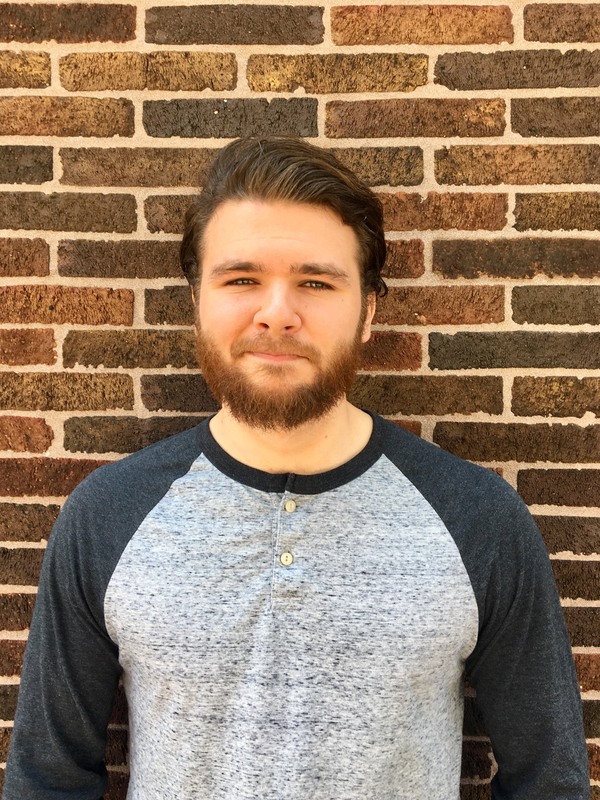 Robert is a second year graduate student working on an MS in Purdue University’s School of Aeronautics and Astronautics. His major is in Propulsion, with a minor in Systems. In his free time, Robert enjoys playing basketball, lifting weights, and running. Hello! My name is Weston. I’m from Springfield, Missouri. This is my first semester working with Aero Assist! I’m entering my second year of graduate study in AAE at Purdue. My focus is astrodynamics with a minor in systems. I studied physics at Drury University as an undergrad. I’m a member of Graduate InterVarsity Christian Fellowship here on campus. I love baseball, lifting weights, and playing the guitar. Sometimes I can cook but not always. 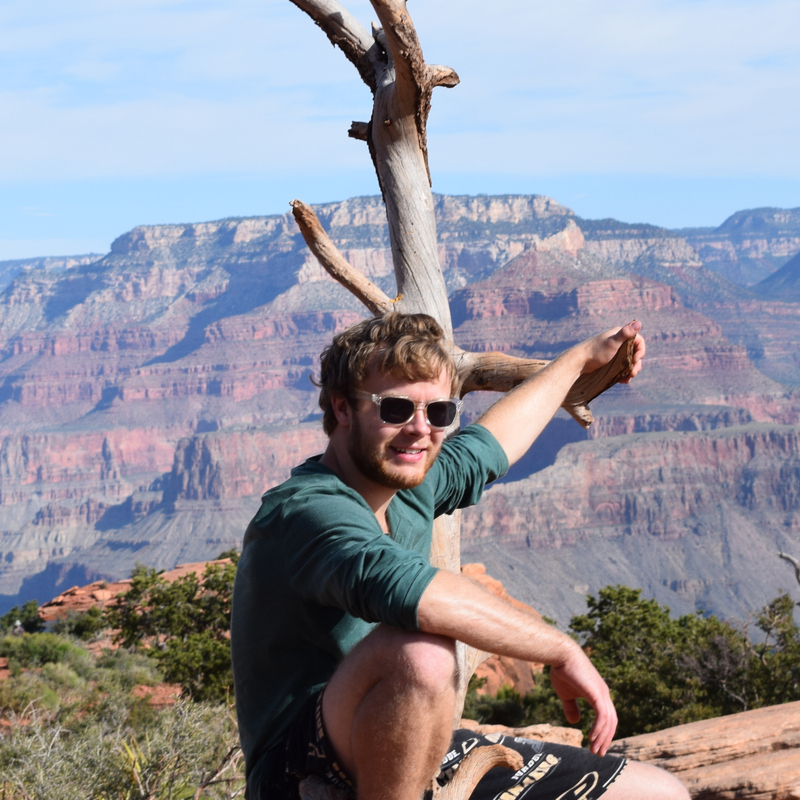 Hello everyone, I am Paul and I am a fourth year PhD student under the advisement of Dr. Carolin Frueh. I am mostly seen loitering in the second floor of ARMS. I am from the north-eastern state of Assam in India, and my favorite past time includes playing badminton, ukulele (dilettante) and social drinking (only beer and wine). I also like to try out new and weird food, like to dance (famously bad moves), and read Quora. When I feel lazy or demotivated, I binge-watch Netflix shows for days at a stretch. 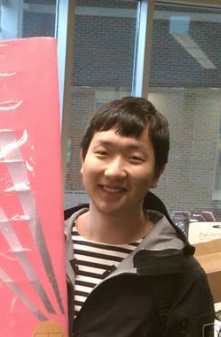 Siwei is a third year Ph.D. student from the System Information Dynamics group. 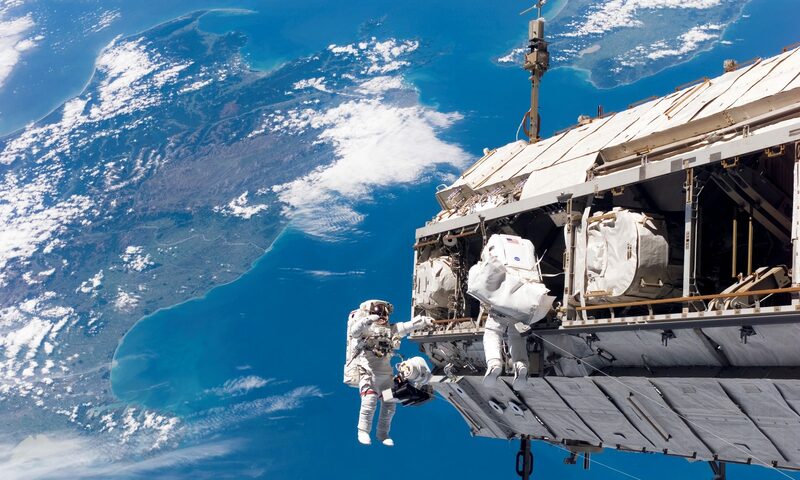 He also got his Bachelor’s Degree from School of Aeronautics and Astronautics here at Purdue. His research interest is the identification and characterization of near-Earth objects using photometric observation. Outside of research, he also enjoys music, history, and sports. I studied Mechanical Engineering at the American University of Beirut, Lebanon. 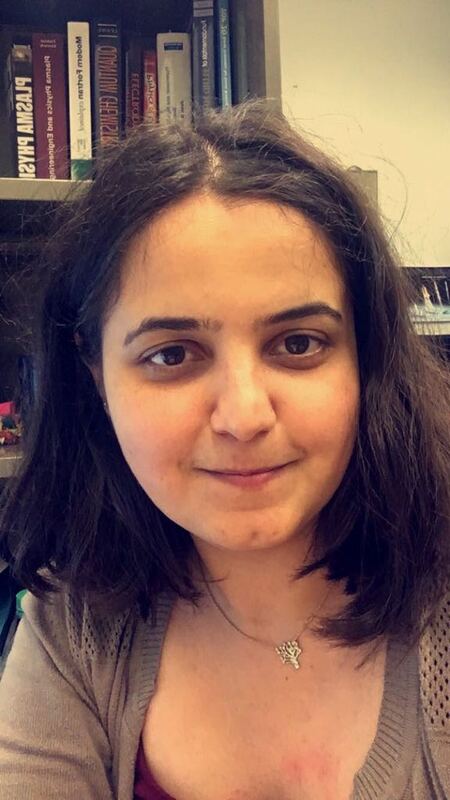 This is my first year as an AAE graduate student at Purdue University, with a focus in Systems and in Astrodynamics. I love to travel, hike, workout, eat, read and listen to music while doing all of the above. Hi, I am Tugba and I am from Antalya, Turkey. I got my BS degree from Physics Department, Middle East Technical Department, Ankara, Turkey in 2012. I got my MS degree from Aerospace Engineering Department of the same university in 2015. Currently, I am PhD candidate working on the numerical simulation of the gas discharges for flow control applications. If I am not doing research, you can find me as a volunteer in the events around the campus. I am also really into stargazing, hiking, cooking, and reading. Hi! I am starting my fourth year as PhD student in Aeronautics and Astronautics majoring in Structures and Materials working at the Indiana Manufacturing Institute. 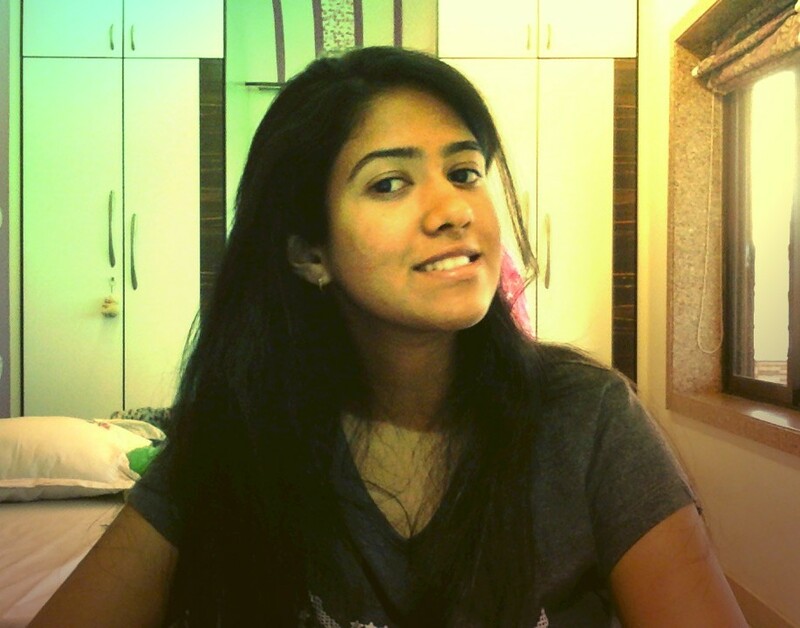 My research interest comprises composite structural mechanics and manufacturing simulation. 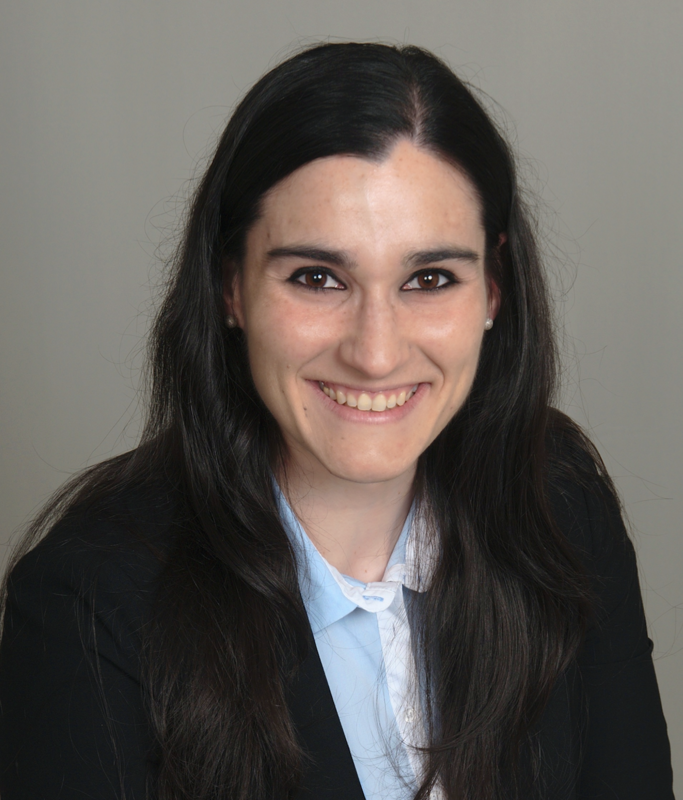 I hold a BSc and MSc in Aeronautical Engineering by the Polytechnic University of Catalonia (Barcelona, Spain) and a MSc in Mechanical Manufacturing and Automation by Beihang University. Prior to being the webmaster, I have been the President (2017-18) Professional Development/RSS chair (2016-17) and PGSG Senator (2015-16). In my free time, I enjoy traveling and cinema. Aero Assist has various committees to involve graduate students in various leadership roles and allow them to help shape the graduate student experience and program in the School of Aeronautics and Astronautics. Below are the current committees and their members for the 2018 – 19 Academic Year. These committees will be filled out with other graduate aerospace students early in the Fall 2018 semester.